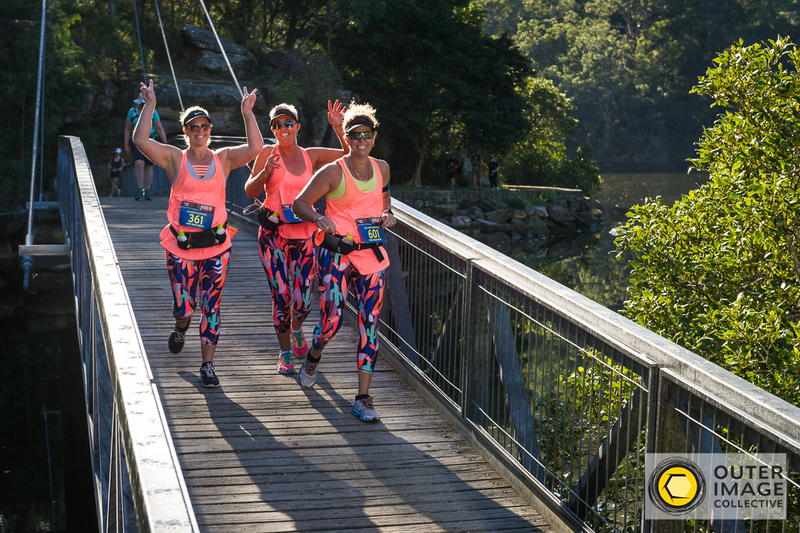 This popular event has Sold Out the past two years (12km event has already sold out – join Wait List here) and will sell out again this year so you need to act now if you want to secure your spot in the remaining courses. Once the last few tickets are gone, they are gone and you don’t want to be one of the runners missing out! Entries are available via the link below so hop to it and get your entry in! Taking in the highlights of the Ku-Ring-Gai Chase National Park with the Start and Finish line at the beautiful and historic Bobbin Head, this is an event not to be missed. 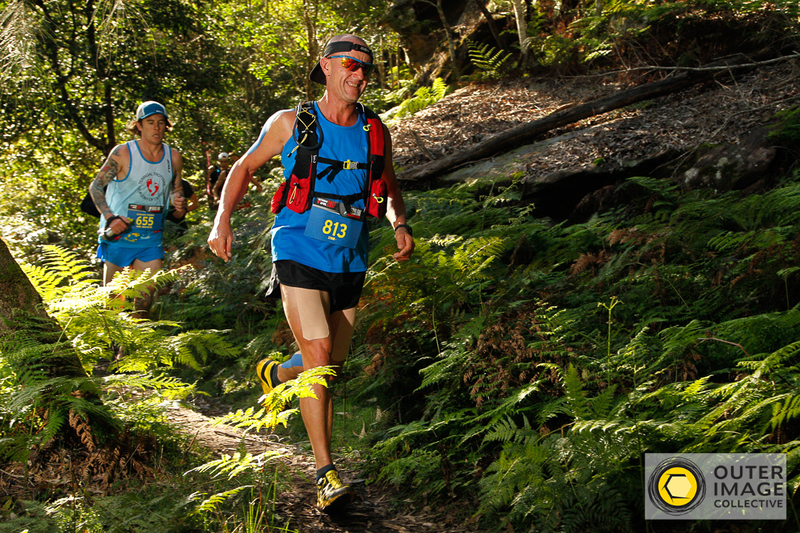 Featuring stunning scenery, a couple of short sharp hills to keep you honest but also some of the best trails in Sydney, the Jabulani Challenge has it all. 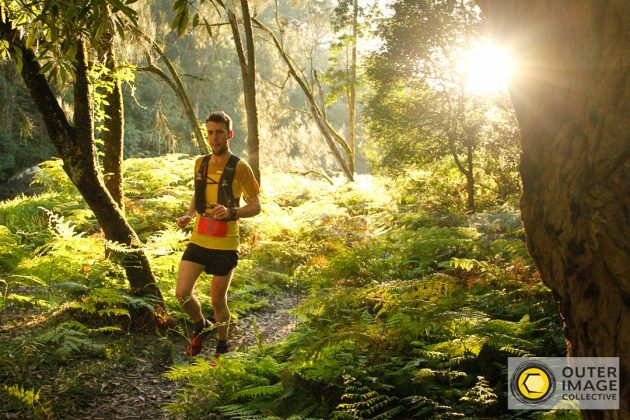 With only two distances left to enter (45km & 22km) and an open and family friendly event centre this is one trail run you can bring the whole tribe along too.